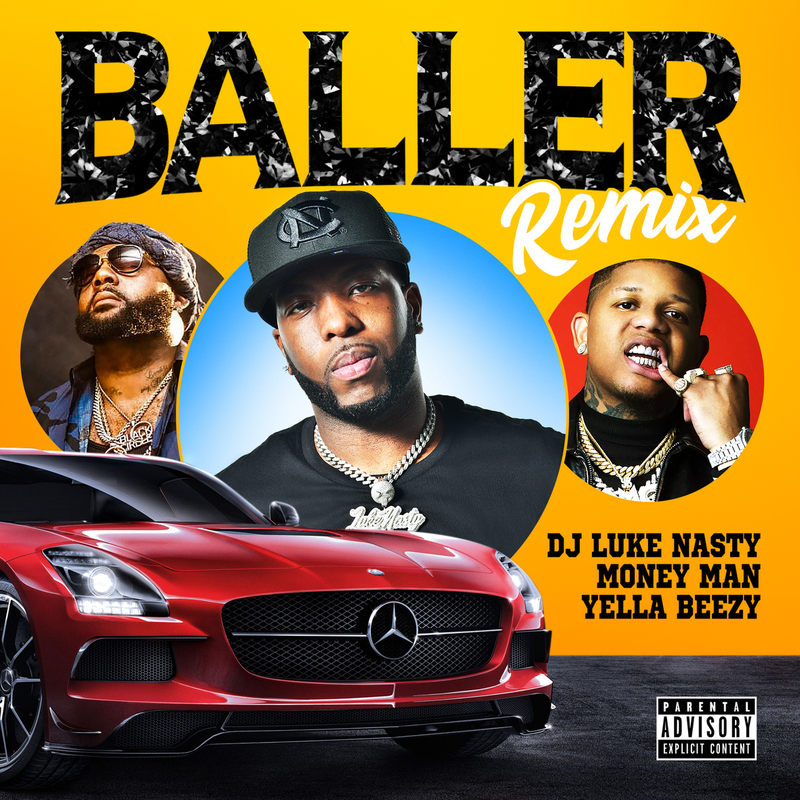 DJ Luke Nasty teamed up with Yella Beezy and Money Man for the official “Baller” Remix. “Money Man is a dope artist and a humble dude every encounter we’ve had it’s been nothing but respect, and Yella Beezy is just on fire right now, evolving with his sound, so it was only right to have them on this track. We are all just fans of music and want to pay homage to the ones before us and make sure that energy keeps going,” Luke Nasty states. All Djs, bloggers, and tastemakers invited!!!! Special 15% Off on Select Items in Store!!!! !